A modern twist to Brussels Sprouts. 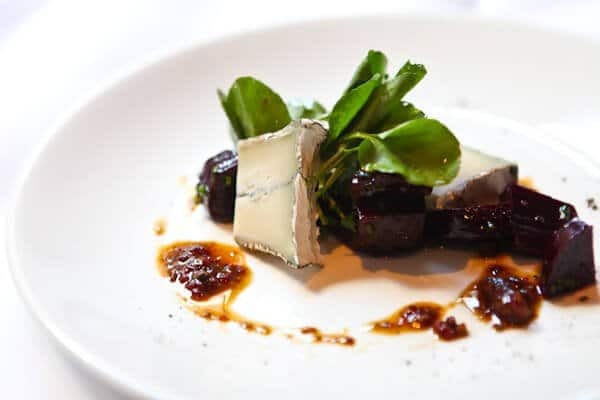 This Roasted Brussels Sprouts with Cranberry Pistachio Pesto recipe is from Chef Todd of Checkers Restaurant in the Los Angeles Hilton Hotel. 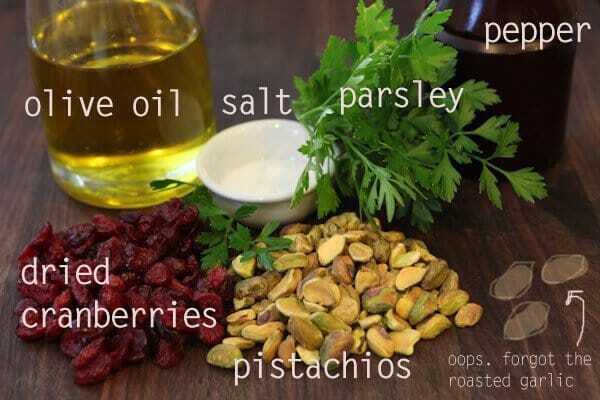 Create a colorful pesto with pistachios, dried cranberries, roasted garlic, parsley, and olive oil in the food processor. Roast Brussels sprouts in the oven 375F for 20 minutes. Toss with pesto. The pesto is amazing on sandwiches, using leftover Thanksgiving turkey! The Cranberry Pistachio Pesto is a recipe from Chef Todd of Checkers Restaurant in Downtown Los Angeles, right inside the Hilton Hotel. NO…not the Checkers Hamburgers…I’m talking about the sleek Checker’s Restaurant totally unrelated! Add all ingredients except for the olive oil into food processor and let that baby run until the ingredients are finely chopped. Keep the motor running and add in 2 tablespoons of the olive oil. Here’s the important part – stir in the remaining olive oil by hand. If you try to add all the olive oil into the food processor, it will become too thick and turn into a “paste” rather than a pesto. 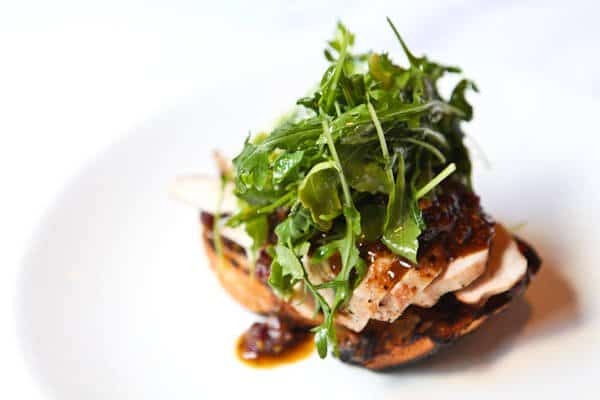 Recipe from Chef Todd Allison at Checkers Restaurant at the Los Angeles Hilton Hotel. This recipe makes double the amount of Cranberry Pistachio Pesto, so that you can reserve remaining to serve on sandwiches or on cheese plate. Alternatively, you can freeze the extra pesto. Follow the instructions for the pesto carefully. Only 2 tablespoons of olive oil are added to the food processor…the remaining is STIRRED in. 1/3 cup unsalted, shelled pistachios if you use salted pistachios, remember to taste pesto before salting at end. Cut off the knobby end of the brussels sprouts and pull off any loose outer leaves. Cut the brussels sprouts in half, lengthwise. Toss with olive oil. 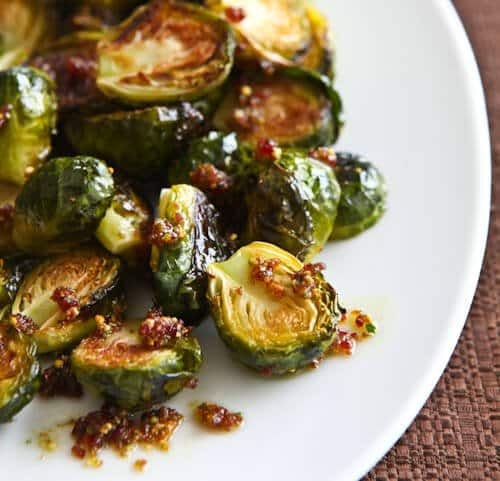 On a baking sheet, spread the brussels sprouts evenly and roast for 20-25 minutes, until you begin to see a bit of browning on the brussels sprouts. 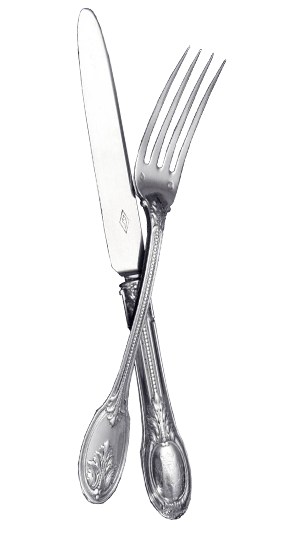 The interior should be fork tender. 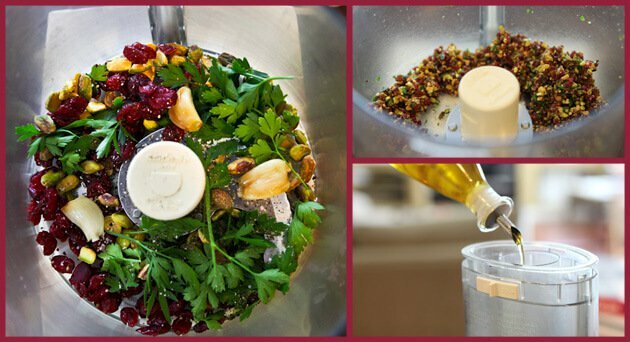 Place the pistachios, cranberries, garlic and parsley into a food processor and process until very finely chopped. While the food processor is running, slowly drizzle in only 2 TABLESPOONS of the olive oil. Spoon out the pesto into a bowl and stir in remaining olive oil. Season with salt and black pepper to taste. The pesto should be slightly sweet and salty. If the pesto is too thick, you can stir in more olive oil. Lightly season the brussels sprouts with salt and pepper. Toss with just 1/4 cup of the Cranberry Pistachio Pesto on top. Reserve remaining pesto for other uses.